All cats can suffer with digestive sensitivities at some point in their life, this can include issues such as diarrhoea, vomiting, constipation and hairballs. The right diet can help to manage these sensitivities and help alleviate any discomfort your cat may be feeling. In this article, we’ll look at how certain nutrients can help to support your cat’s digestive system. What nutrients do cats need to help with sensitive digestion? While there are many beneficial nutrients that help to support many aspects of your cat’s physical health, the nutrients below are particularly appropriate for your cat’s sensitive digestive tract. Protein is your cat’s main source of energy, it’s also the building block of your cat’s body, from skin and hair, to claws and antibodies. Protein in cat food is a source of glucose, which is essential for proper functionality of your cat’s brain, kidneys, and red blood cells. When you see ‘L.I.P. proteins’ in a list of nutrients, it means that protein of very high quality has been used within the food. L.I.P. stands for Low Indigestible Proteins, this means that it is over 90% digestible. This means that 90% of the protein in the diet will be used by the cat and only 10% lost as waste, making it very good value as well as high quality. Highly digestible protein can help to alleviate some symptoms of your cat’s digestive problems, as these require the digestive tract to do less ‘work’ for the nutrients to be absorbed. Fat is a rich energy source for your cat, contributing over twice as much energy gram for gram when compared to protein or carbohydrate. Essential fatty acids are important for helping to maintain the healthy function of certain organs, meaning they must be provided in the diet. Specific omega-3 fatty acids also contribute towards the maintenance of strong joints and healthy bones. In order to provide beneficial nutrition that will help to support your cat’s digestive system, your vet will be able to advise you on the right level of fat for your cat’s condition, age and lifestyle. The right mix of fibres in your cat’s food can contribute significantly to the health of their gastrointestinal tract. A high fibre diet can help to prevent the formation of hairballs – a particular problem with indoor cats and long-haired breeds – as well as encouraging the normal and natural motions of the gut. 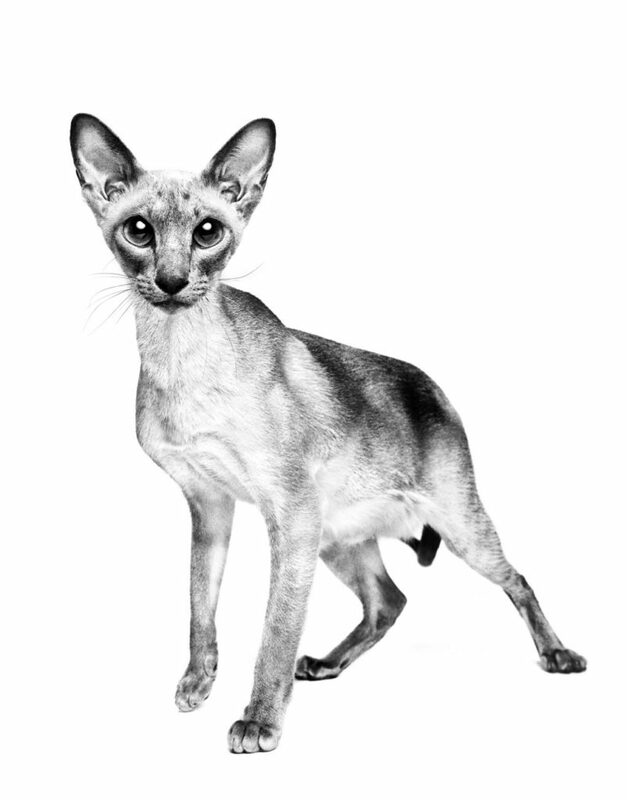 Soluble fibre for cats can have a beneficial effect on their gastrointestinal flow. What’s more, it also helps to regulate the microflora that live in your cat’s digestive system. To help further support your cat’s digestive system, it needs a diet that contains the correct blend of vitamins and minerals that contribute to supporting good digestive health. Every vitamin and mineral has several different functions. For example, vitamin E works as a powerful antioxidant and helps to keep your cat’s skin nourished. Prebiotics and probiotics can also be beneficial in managing your cat’s sensitive stomach. Prebiotics are non-digestible substrates or ‘platforms’ on which beneficial gut bacteria are encouraged to grow. Probiotics are living organisms which have a positive impact on the microflora in your cat’s system. Both of these can be used to help rebalance the beneficial bacteria present in your cat’s digestive tract – this ultimately helps to support their general digestive health. If you think your cat might be experiencing difficulties with their digestion, your vet will be able to advise on the best course of action – often by recommending food that’s formulated with the nutrients listed above. Our ROYAL CANIN® Feline Care Nutrition range offers specific formulas that contain the nutrients needed to support cats with a variety of different sensitivities. 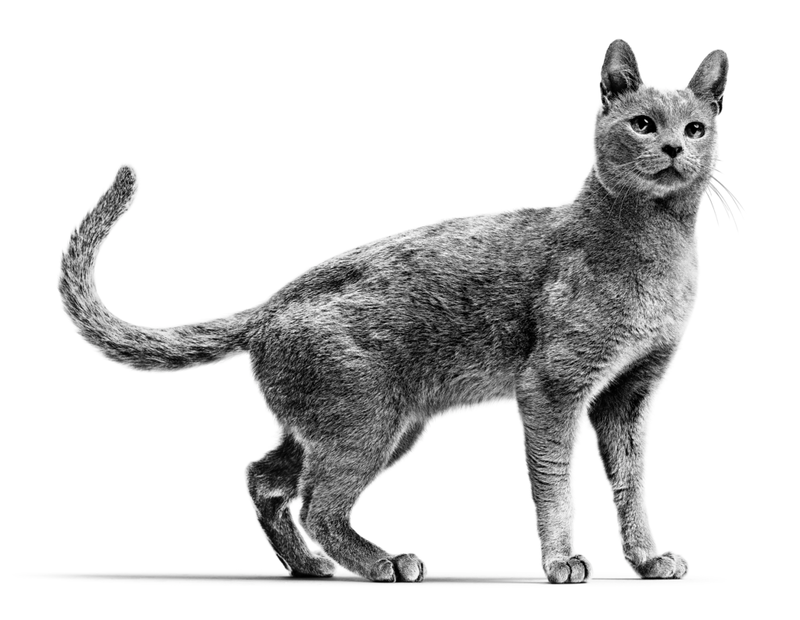 ROYAL CANIN Digestive Care is specially formulated with your cat’s digestive problems in mind. This product is not only easy to digest, it also contains tailor-made kibble that helps to promote slower eating for better digestion. If you’d like to know more about the contents of our pet food ranges, you can read about our ingredients and nutrients.